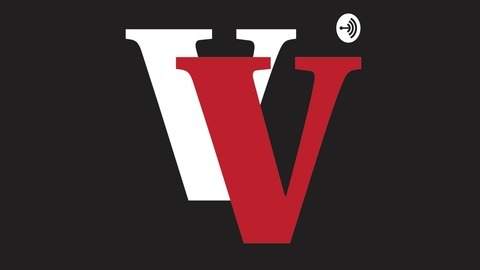 Welcome to the Valley Vanguard podcast, a companion podcast to SVSU's student newspaper. Expect regular news roundups accompanying each issue and bonus episodes highlighting campus events and members of the campus community! 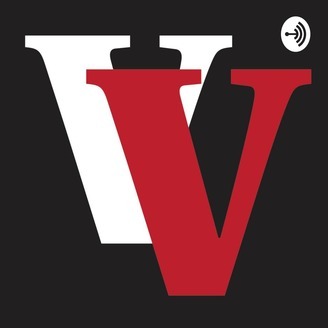 This week, Brian Fox talks to Riley Hupfer, assistant director of SVSU's Center for Community Engagement. They cover Riley's background as a undergraduate and graduate alum, the Center's mission, and what the Center does in the community and on campus.